Looking for the Family Guide? Plan Books? Selling tools? Training links? 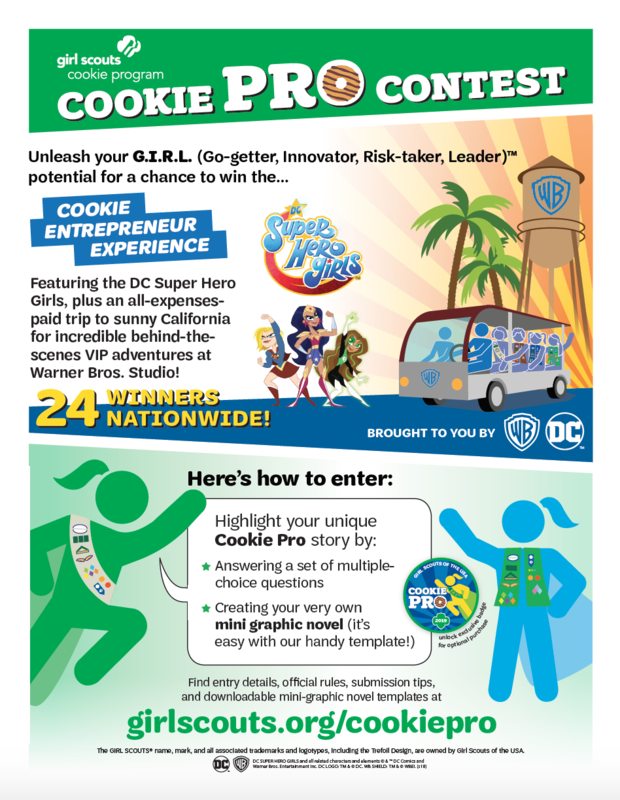 See below for some resources and forms to help Girl Scouts, Troops, Parents, and the Service Unit Cookie Program Team succeed in the sale! 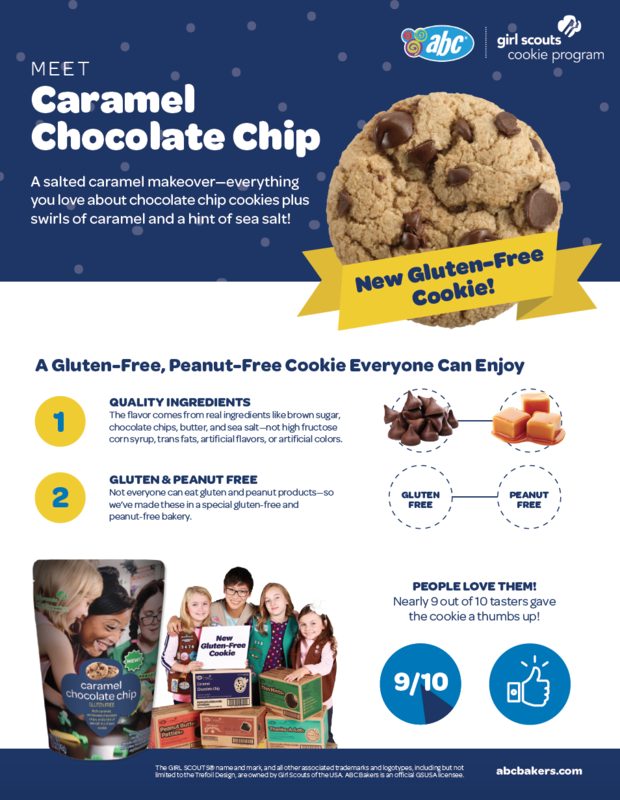 Click here for 2019 Cookie Program Highlights. How Many Cases Fit in Your Car? Service Unit Stretch Bonus Tracker- Coming Soon!